Returning to Unturned after a long coma … everything is new again! Trying out Bohemian Killing by The Moonwalls, from IQ Publishing. I was given a courtesy copy of this game to play. Bohemian Killing by The Moonwalls. Note: This post has been superseded by the page Create for Odd Order. Please see that page for the most recent information about creating new art or writing for Odd Order. 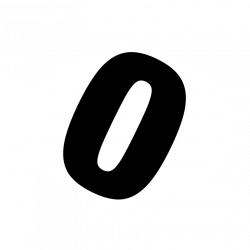 Interested in writing for Odd Order? Now you can! 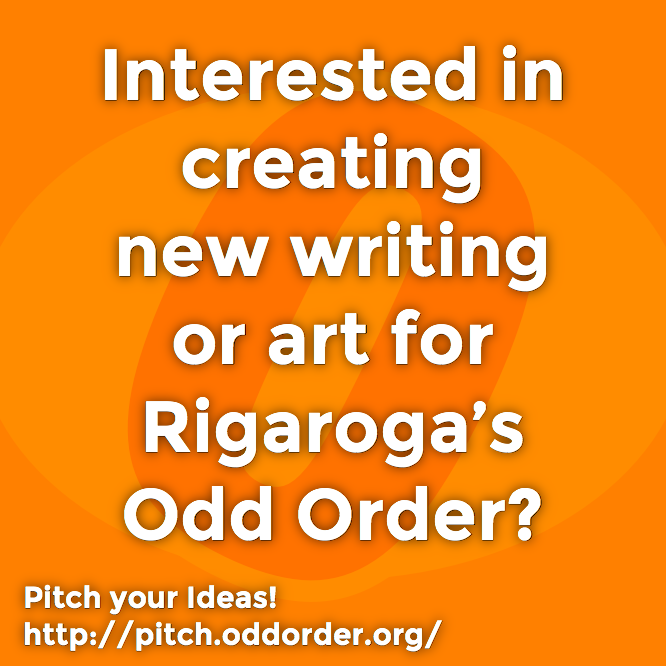 I am announcing an open and rolling call for you to pitch ideas for submissions to Rigaroga’s Odd Order. I recently created an online form which you can use to pitch your idea for a submission. Once you’ve got an idea that you feel is right for Odd Order’s audience, you’re ready to start. You should pitch your idea for a submission! If the pitch idea is not accepted, I’ll suggest whether or not to revise the submission for another try. 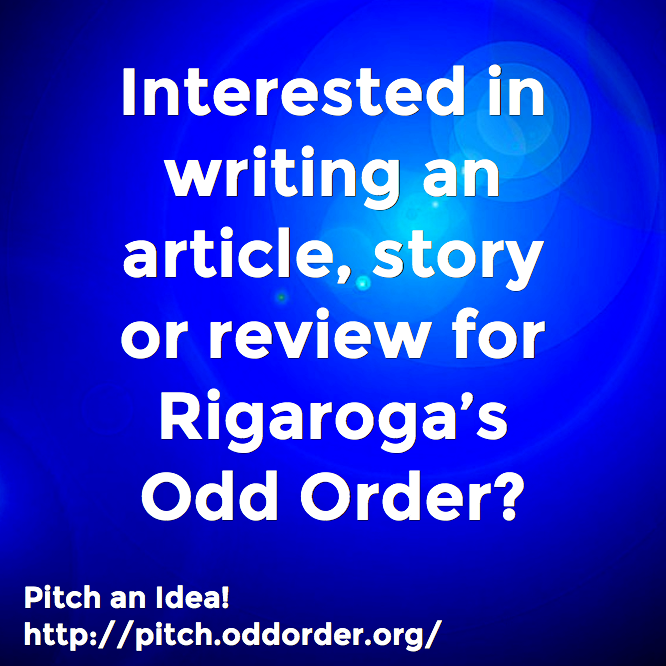 If the pitch is accepted, then I’ll ask the author to submit the article, review or story for further consideration. When a submission comes in, what I plan on doing is posting it to a private forum for my Patrons. I’ll do that to give them a chance to let me know what they think about the various merits of the submission. I’ll take their feedback into consideration on whether to accept or reject the pitch, and move forward with compensation for the author and then posting the submission to Rigaroga’s Odd Order blog. If the submission is not accepted, I’ll suggest whether or not to revise the submission for another try. If the submission is accepted, I’ll move forward with paying the author. Once I’ve successfully compensated the author for their work, I will then post the the article, review or story for the public to read on the blog. For submissions that are accepted for publication, I happily offer thanks. I’m also delighted to send a gratis download code for any one of the released anthology albums. For work accepted to the blog, I currently offer an honorarium of $15/article. If you’re pitching a review, I offer and honorarium of $5/review or I am happy to see about getting a reviewer’s copy sent to you as your compensation instead. If you have any comments, questions, or concerns, do get in touch. Also, if the process seems daunting or there’s some aspect of it that creates difficulty for you in some way, let me know so we can find a way forward that works better for you. Finally, if you’re thinking of something that doesn’t seem to fit what I’ve described here, get in touch and let me know what you’re thinking so we can figure out whether and how we can consider your cool out-of-the-box idea. Go ahead and use the form and fill out as much as you can and I’ll get back to you.